The world is full of strange and weird natural-beauties, holding thousands of wondrous places, and the amazing bright pink lake of Australia known as the Lake Hillier is undoubtedly one of them. This unmistakable pinkish-beauty is located in the Middle Island of Western Australia, which spans about 600 metres wide. 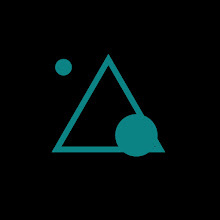 And we may have found various online stuff claiming it to be an unexplained, mysterious lake for its strange appearance. Does this pink colour of the Lake Hillier convey a hidden mystery? The answer is simply – No, there's no such mystery behind the strange pinkish appearance of the Lake Hillier. Now, the stereotypical question apparently comes, then why this lake is pink in colour? Well, the pretty cool answer is diving into the water of this lake. Actually, pink lakes are the natural phenomena that draw visitors from far and wide, providing livelihoods to local people, and these natural marvels tend to have a striking colour due to the presence of reddish algae. Yes, it's the colour of those algae that inextricably inhabit the lake's water body. 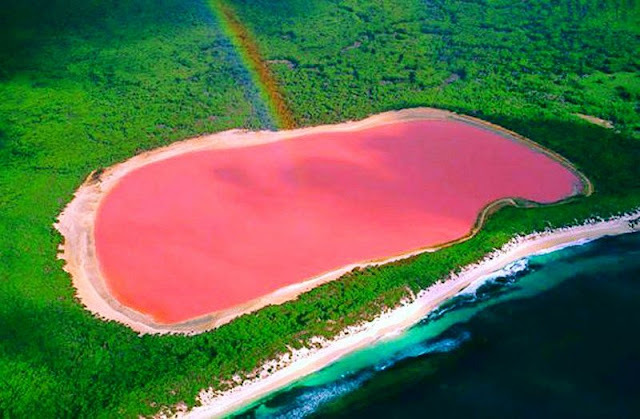 Researchers who had collected various microbes from this pink lake for test-sampling found that most of the microbes were reddish algae named Dunaliella salina, which is long thought to be the main culprit behind the pink water of the Lake Hillier. Especially found in sea salt fields, these halophile green micro-algae produce pigment compounds called carotenoids, helping it to absorb sunlight. These compounds are the actual reason behind the pinkish beauty of the Lake Hillier, giving the algae-bodies a reddish-pink colour. Though Dunaliella salina is the radical contributor to Lake Hillier’s unique pigmentation, the researchers found some other red-coloured microbes including a few species of archaea, along with a type of bacteria called Salinibacter ruber that altogether provide a pure reddish appearance to this lake. There are some others countries from around the world including Senegal, Canada, Spain, Australia and Azerbaijan, where these strange pink lakes could be found. In Senegal, Lake Retba, in the Cap Vert peninsula of the country, has such a high concentration of salt (about 40%), that causes it the pinkish look. That lake is harvested by the locals who collect salt using long shovels to pile boats high with the mineral, and to protect their skin from the water they rub their skin with Shea butter. Canada’s Dusty Rose Lake, in British Columbia is pink due to the particulate in the glacial melt waters feeding it. The surrounding rock is purple/pink in colour; the water feeding the lake is said to have a lavender hue. In south-west Spain, another two large salt-water lagoons with the pink-water phenomena sit adjacent to the city of Torrevieja. The "Salinas de Torrevieja," means "Salt Pans of Torrevieja," turns pink-purple when sunlight falls on the algae-rich waters. The strange colour of the Torrevieja Lake is caused by pigments of the Halobacterium bacteria which lives in extremely salty environments. This is also found in the Dead Sea and the Great Salt Lake. 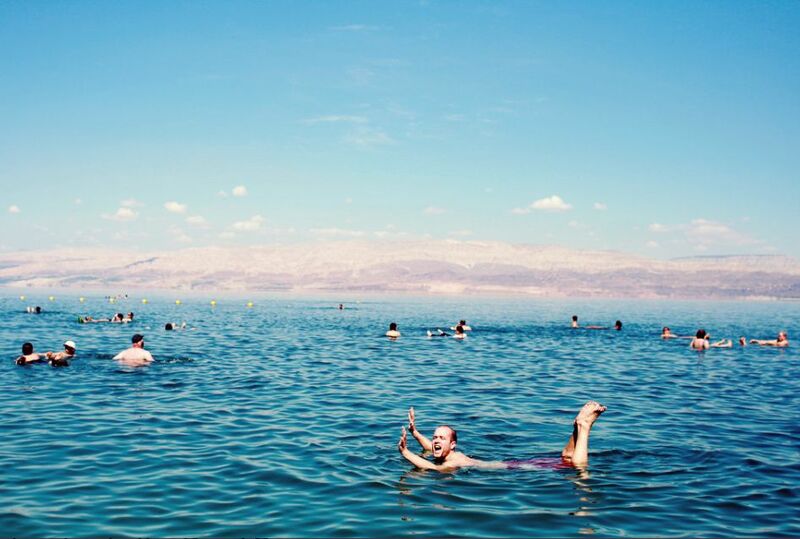 ▍Do you know the most startling fact about the Dead Sea? The Dead Sea – bordering Israel, the West Bank and Jordan – is a lake where people can easily float or can lay on the surface of the water without even trying to float due to the natural buoyancy of its unusually high salt concentrated water. However, all these pink-red-purple lakes around the world are now the preserved national parks and are a haven for migratory birds, diverse flora and fauna, and are obviously one of the most charming kinds of world's tourist destination spots.